We work closely with our customers to ensure that they have the right equipment to suit their needs and requirements. We have CCTV systems suitable for domestic and commercial. 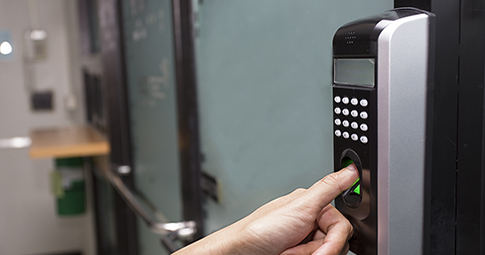 Our door entry systems start with simple keypads, keyring robs, ID cards through to biometric readers combining personal features such as finger printing and retina scanning. Our team of experienced engineers are here to help and advise you. With technology constantly changing, our customers expect much more than simply the locking or unlocking doors. Whatever you need trust us to keep you safe. Considering security systems? Are you are worried about the security of your business? HN Storey understand that with crime statistics dominating the news security is a big concern for a lot of business owners. Not only to protect their business but also when it comes down to the growth and development of it. Have you ever considered, how much downtime your business could loose through loss of data, equipment or vehicles? It is more important than ever going forward for us to protect our businesses just like our homes to ensure their security. At HN Storey we give our customers peace of mind and expert advice when it comes to security. 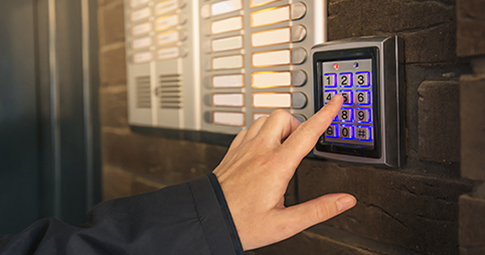 Our team can design, install and maintain your security systems and to help keep your business safe. All our security systems are built bespoke to each individual business to ensure that they meet the exact needs and requirements of that business. All our engineers are trained to the highest standard. Giving you peace of mind that you have a professional team behind your business, which is capable of dealing with the most complex of security issues. 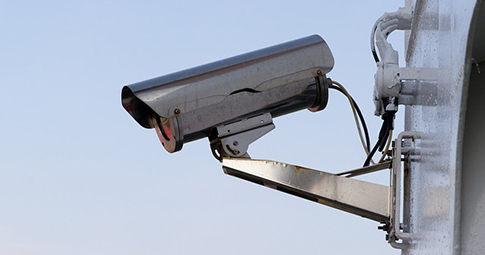 Our security systems include; CCTV installations, Door Entry Systems and Access Control. From the initial design through to the full installation and maintenance we can help service your requirements.